Hijos de Rivera is a company focused on the production and commercialization of products such as beer, water, cider, wines and liquors in the national and international scope. Estrella Galicia is one of its flagship brands born in 1906 within a family business and that today, in the 21st century, produces one of the most loved beers by all. 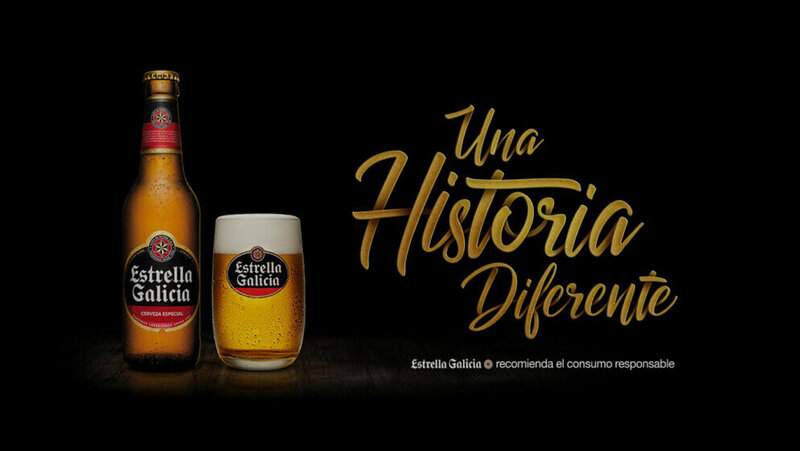 Estrella Galicia is a different story, written from authenticity, with the pride of representing the Galician spirit and culture, the concern to differentiate ourselves from the rest and the firm purpose of being the most loved rather than the most sold. With the TheHop Program we want to add new main characters to our story, to advance together in an increasingly digital market, more global, more demanding. And we will do it as we always do: starting each new chapter of our story with the excitement of the first time. 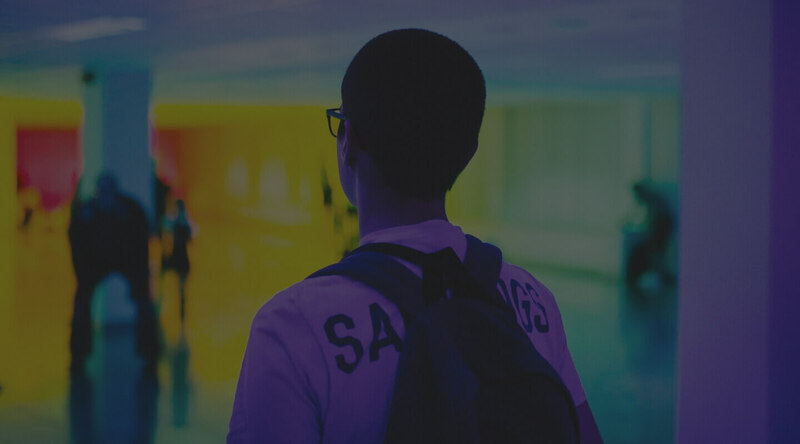 Register your project and show us that together we can take the hop. Good luck!